Are BCAA’s important? YES. Are BCAA supplements important? NO. Let me explain. Branch chain amino acids, otherwise known as BCAA’s consist of three amino acids; Leucine, Isoleucine and Valine. Of which, are very important for switching on muscle protein synthesis (MPS) – Leucine in particular is the key regulator for this. As mentioned previously, MPS is the fundamental process for building muscle size and strength. This make sense; consume BCAA’s, get gains right? YES. However, if you’re consuming a good source of protein with every meal; you’ll be consuming sufficient BCAA’s. Going off the principle that more is not better, due to MPS having a dose response relationship. Meaning that ~3g of leucine is sufficient to stimulate MPS. You’ll find ~3g of leucine in 30g of whey protein, a medium chicken breast, or a tub of Greek yogurt. MPS resembles switching on a light switch, once the light is on, it’s on. Pressing the switch harder won’t make the light any brighter. The same goes for protein/amino acids intake. Pushing more amino acids into the system won’t make the anabolic effect greater. Therefore, do you think that it would be necessary to supplement with additional BCAA’s? Research would suggest that IF protein is INSUFFICIENT, then supplementing may be beneficial for muscle gains in strength and size. 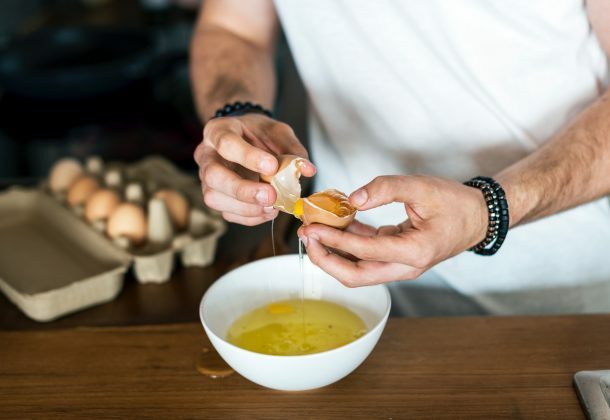 HOWEVER, If you consume SUFFICIENT protein, save your money as there is no strong evidence at all that would suggest that you need to take it. The only time I would suggest taking BCAA supplements is when you don’t have access to a protein rich meal and building muscle is a high priority for you. For example, Intermittent fasting; as supplementing with BCAA’s in the morning will replicate the anabolic effect of a meal. As far as supplementing BCAA’s between meals and during your training sessions; show me the data, because I can’t find anything solid! Perhaps in years to come there may be some great research suggesting so, but for now….. Save your money and adopt a food first approach. You’ll get plenty of BCAA’s that way. 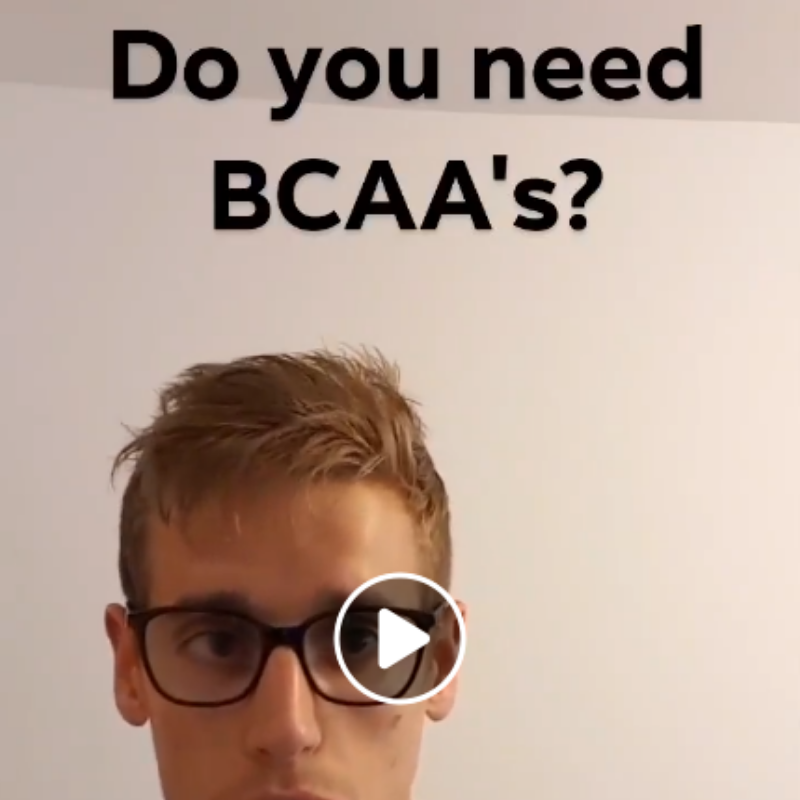 If you know someone that continuously buy’s BCAA supplements, please share this post with them as it’ll save them some serious £££ over time. It's Dedication to Education Wednesday!This week we'll cover every gainers favourite supplement.Branch Chain Amino Acids (BCAA's).If you're looking to get strong and jacked, you've probably supplemented with it at some point.It's everyone's favourite, but is it worth the money? Do we need BCAA's and do they actually work?Jacked, tanned and swole through BCAA's?Yay or Nay?